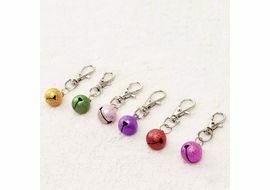 These paw shaped charms are rodium rust free, shiny on your pet’s collars, leashes and harnesses. 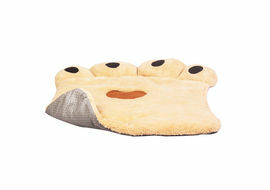 It’s a perfect birthday gift for your dog or a gift to somebody who owns a pet. 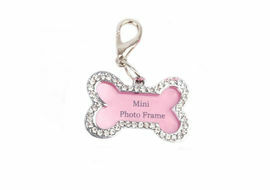 Available in different colours, these collar pendants add that cute thing to your dog’s persona. 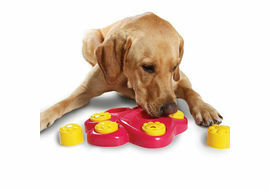 Just put it on your pet and see he becomes the talk of the dog park – beautiful, stylish and immacutely designed. Disclaimer: We will try our best to dispatch the same colour; if it is unavailable we will send you the best alternate colour. 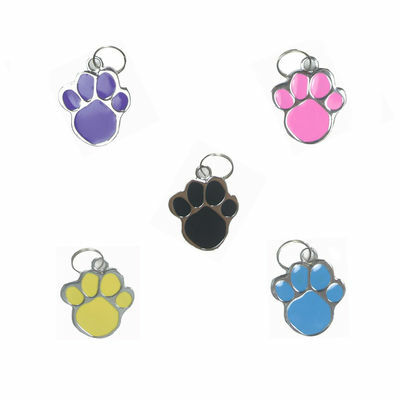 These paw shaped charms are rodium rust free, shiny on your pet’s collars, leashes and harnesses. 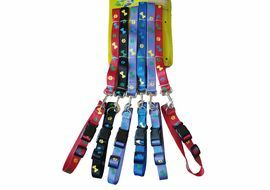 It’s a perfect birthday gift for your dog or a gift to somebody who owns a pet. 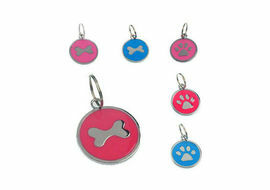 Available in different colours, these collar pendants add that cute thing to your dog’s persona. 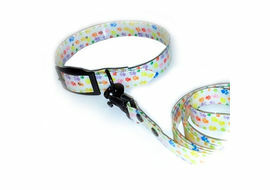 Just put it on your pet and see he becomes the talk of the dog park – beautiful, stylish and immacutely designed. 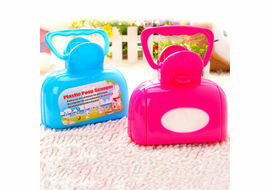 Available Colours: Blue, Red, White, Black, Green and Pink 1 Unit only Disclaimer: We will try our best to dispatch the same colour; if it is unavailable we will send you the best alternate colour.